Over 53 years after Doctor Who first debuted, it’s nice to return to those early days – and the latest issue of Doctor Who: The Complete History does just that! The TARDIS has arrived on the Plain of Pamir in 1289. The crew join Marco Polo and his caravan on a long journey to Peking to meet the mighty Kublai Khan. The Travellers are compelled to find the keys to the Conscience of Marinus which have been hidden from the evil Yartek. When Barbara is heralded as the reincarnation of the high priest Yetaxa, she decides to change history for the better. These were experimental days for that TARDIS team and that’s certainly for the better. Here, we’re presented with two pure historicals in Marco Polo and The Aztecs, generally considered classics, a two-parter largely resulting from budgetary constraints, and an unconventional narrative that’s a strong mix of sci-fi and fantasy. For many, our only exposure to Marco Polo is either through the soundtrack or the Target novelisation (or both), as it’s the first chronological casualty of the BBC’s junking policy; for me, it’s the latter. The Target book is brilliant, and highly recommended – in fact, I bought it from the Doctor Who exhibition in Cardiff, way back in the mid-2000s. 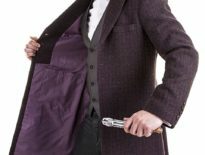 Okay, so The Edge of Destruction and The Keys of Marinus split opinion (I rather like the former because it’s an injection of something completely different and cements the TARDIS as alive and a somewhat-dark presence in the series as a whole), but The Aztecs is pretty universally praised! All in all, a strong entry to the collection. 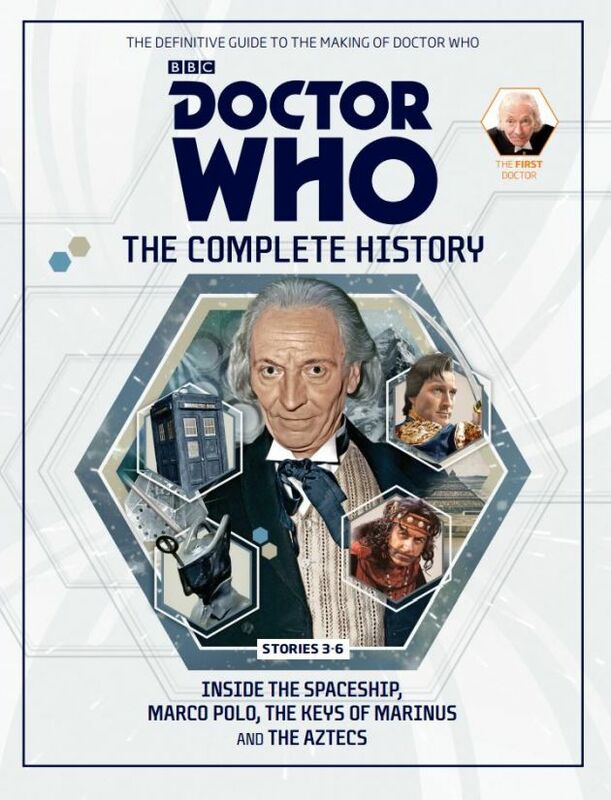 Doctor Who: The Complete History #32 is on sale now, priced £9.99 in the UK, and $24.99 in Australia and New Zealand. 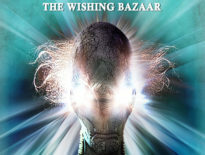 ← Pre-Order Lethbridge-Stewart: Blood of Atlantis & Get The Wishing Bazaar Free!